Ten years ago small and medium enterprises would have needed to invest significantly to contemplate moving out of their domestic environment into the global arena. The advent of the Internet has changed all that. 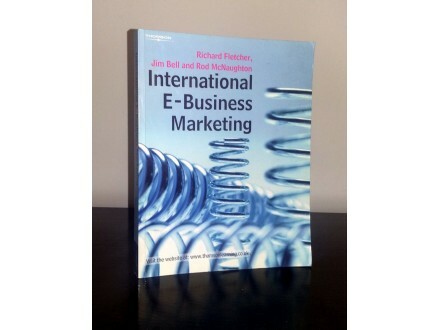 International E-Business Marketing focuses on Global Marketing in the Internet age. It examines in detail the characteristics of E-business are likely to apply in the international domain including the constraints imposed by both the medium and the environment. It also explores what changes may be necessary to firm`s current E-business activities when their focus is on the global as opposed to being primarily on the domestic. PART 1: THE NATURE OF E-BUSINESS. 1. Introduction: e-business, marketing strategy and the international environment. 2. The Internet and its impact on international marketing. 3. The Internet and the e-value chain. 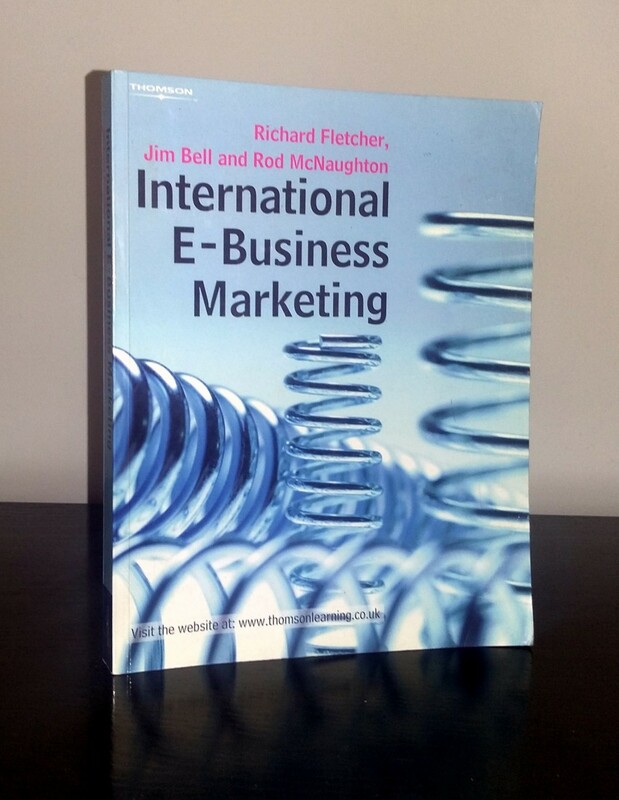 PART II: INTERNATIONAL MARKETING STRATEGY & E-BUSINESS. 4. The Internet, foreign market entry, internationalization and globalization. 5. International competitive strategy in the electronic environment. 6. Relationships, networks and strategic alliances in an Internet world. PART III: THE INTERNATIONAL ENVIRONMENT OF E-BUSINESS. 7. Legal and tax issues in the global electronic environment. 8. The political minefield of marketspace. 9. 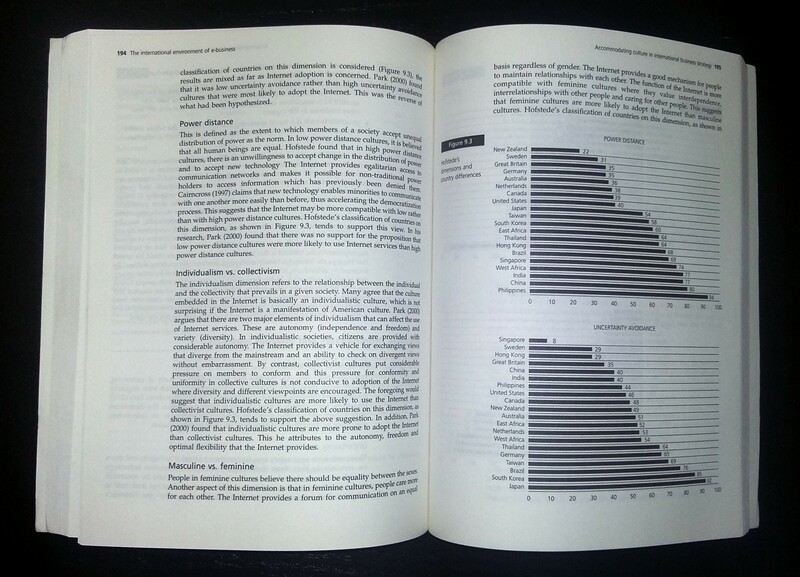 Accommodating culture in international business strategy. PART IV: MARKETING TACTICS AND E-BUSINESS. 10. Products, services and pricing in marketspace. 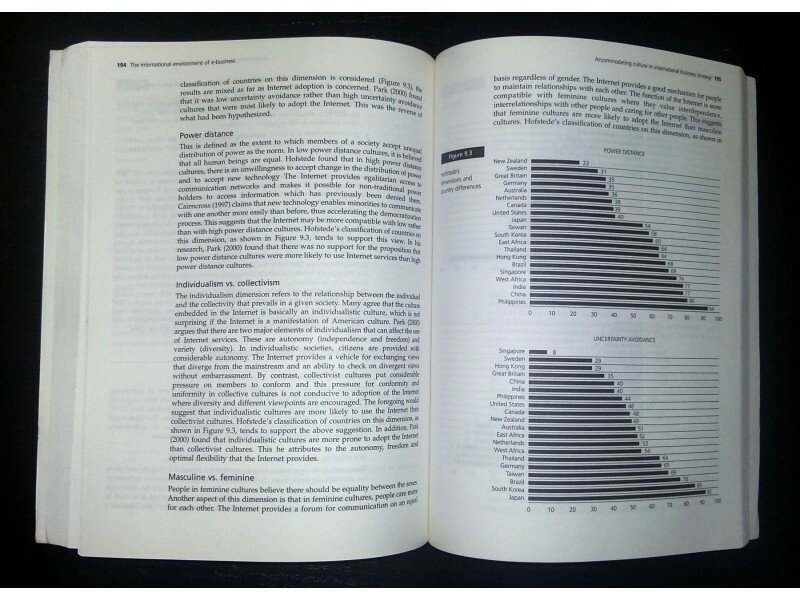 11. International e-business distribution and logistics. 12. Effective international promotion strategies using the Internet. Index.